Location! Location! Location! 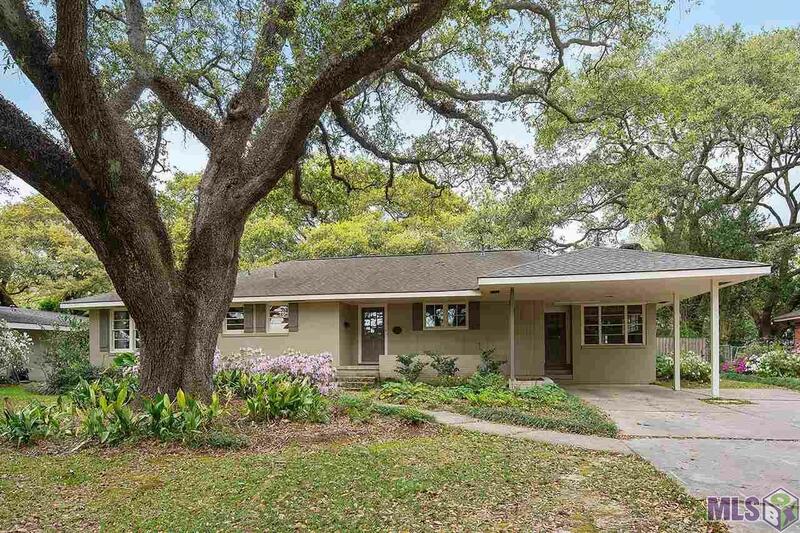 Rare opportunity available in one of Baton Rougeâs most desirable & convenient locations. This lovely home in Walnut Hills sits in the cul-de-sac and features mature oak trees. Beautifully updated with oakwood floors and ceramic tile. Kitchen features granite counter tops, stainless appliances, large island, lots of cabinets and is open to the living room. Very large den with fireplace measures 39.3x12.8. Beautiful tree shaded back yard is perfect for grilling & entertaining! Close to Catholic High, St Joseph Academy, I-10, downtown, LSU, and some of Baton Rouge's most popular and up-and-coming attractions. Located in the St. Aloysius School District and on the Episcopal School bus route. This home did not flood in August 2016 and is located in Flood Zone X.